Of all the rooms in your house, the plumbing in your kitchen and bathrooms gets the most use. These pipes and drains are used daily, which takes a toll on their longevity. Dealing with plumbing issues is never fun or easy. 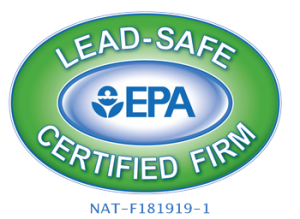 What many people don’t realize is that using common sense, and even clearing pipes periodically, can prevent bathroom and kitchen plumbing problems. If you’re not sure whether or not you’ve removed a clog, or if you need advice on avoiding the same problem in the future, don’t hesitate to contact a plumber in Henderson. If you think that your bathroom plumbing or kitchen plumbing needs attention, here are some tips to help you diagnose the problem and determine whether you need a professional to help. Debris, which can range from hair to soap residue, gradually accumulates in the sink and shower. If you don’t clear out the drains periodically, it can eventually cause a clog. On your own, try using an auger to remove the blockage. If the obstruction isn’t severe, that should do the trick. 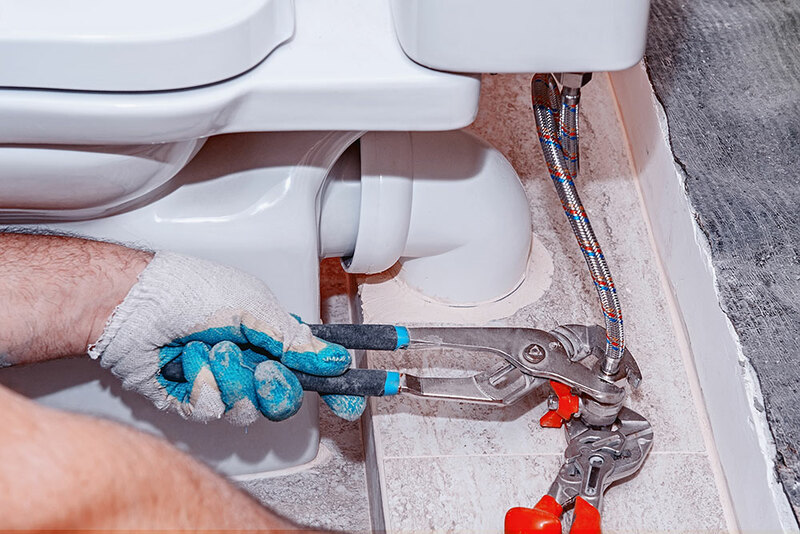 A leaking toilet is another common bathroom plumbing woe. If you can’t solve the problem yourself by pinpointing the cause, call in an expert for affordable plumbing Henderson to help. Without thinking about it, you probably dump oil, grease, and food scraps down your kitchen drain. Although they might not immediately cause a problem, these items will eventually create a blockage and possibly damage your pipes. Pouring a solution of vinegar and hot water down the pipes will clear them out and remove a minor blockage. But if there’s a more serious accumulation of debris, a professional might need to disassemble the pipes. QUESTIONS WITH YOUR PLUMBING PROBLEM? CALL US!